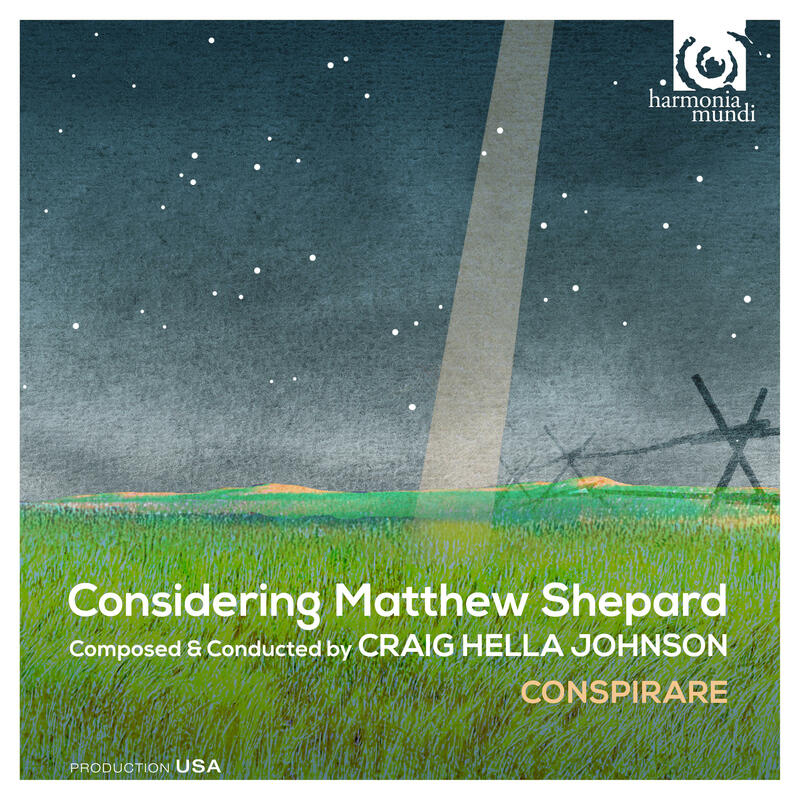 The latest release from Conspirare is a monumental work written by their music director Craig Hella Johnson. Considering Matthew Shepard is a concert-length composition as a musical response to the tragic death of a young gay man "who has become an American icon and a symbol for hope and empowerment." Music Director John Clare spoke to Johnson about this new Harmonia Mundi release. OCT. 22 - Matthew Shepard Act - also known as The Matthew Shepard and James Byrd Jr. Hate Crimes Prevention Act, is an American Act of Congress, passed on October 22, 2009. 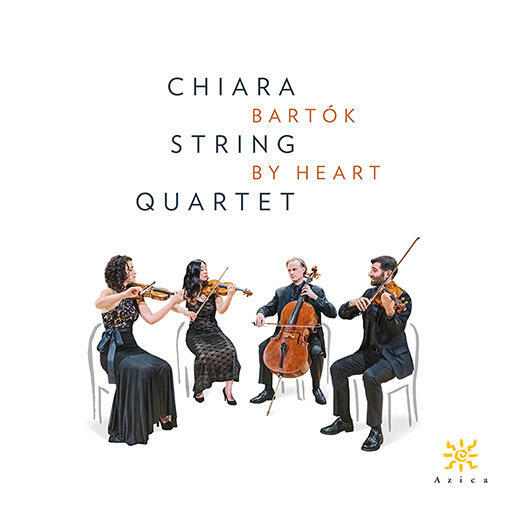 Wednesday and Thursday, the Chiara String Quartet perform at Ravinia. Their program over the two nights include all six of the quartets by Bela Bartok. The catch? They are performing them all by memory. No music! No music stands. Violinist Caroline Goulding is an up and coming artist - one you might have heard recently in Indianapolis, or on Performance Today or From the Top. 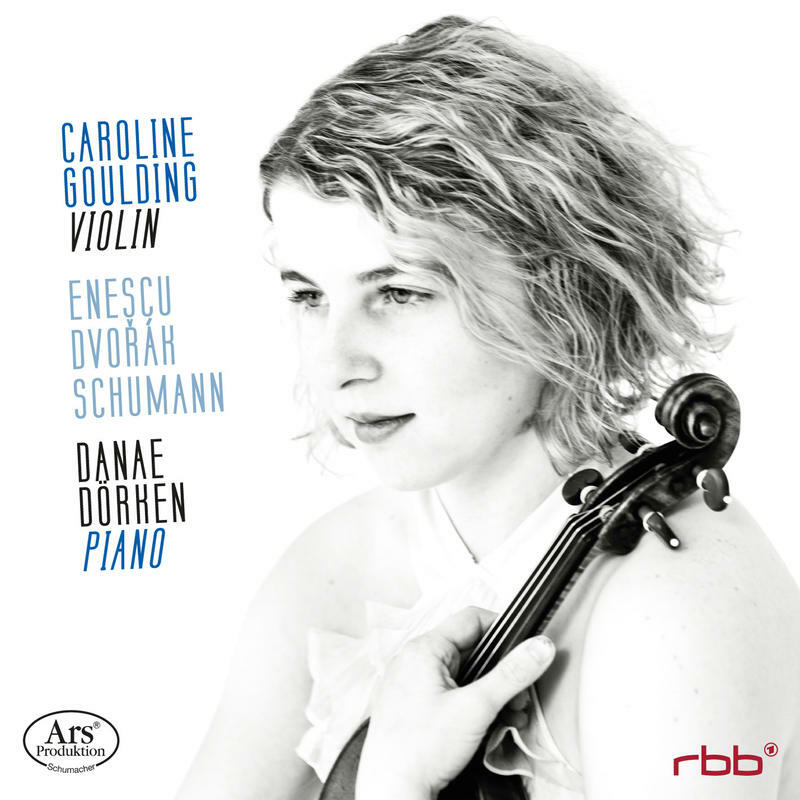 Her latest recording is with Danae Dörken featuring music by Dvorak, Schumann, and Enescu. "People may say I can't sing," Florence Foster Jenkins once remarked to a friend, "but no one can ever say I didn't sing." 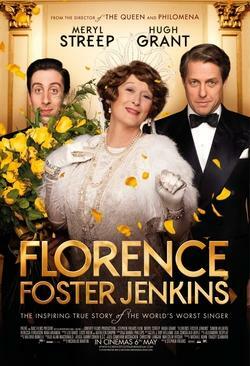 We’ll hear music from the feature film about Florence Foster Jenkins, as well as opera selections from living composers: Jennifer Higdon, John Corigliano, Jake Heggie, Michael Nyman, Thomas Ades, John Harbison and Carlisle Floyd on today’s What’s New!